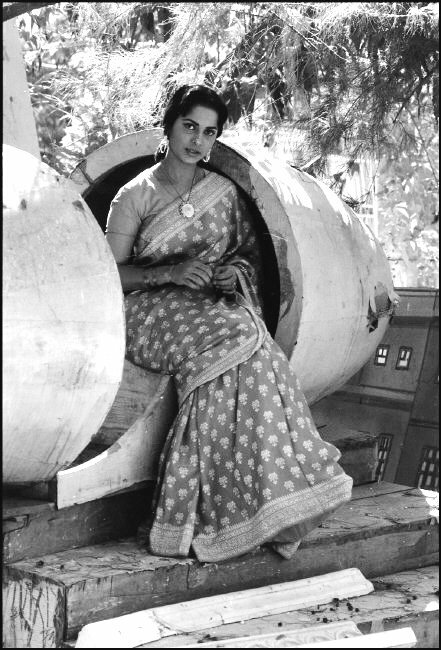 Marilyn Silverstone‘s 1959 photograph of Waheeda Rehman. This entry was posted in 1950s, Actor, Old Bollywood, Photography, Sari, Sari Blouse, Women and tagged indian cinema, Marilyn Silverstone, photography, photojournalist, sari blouse, Vintage India, vintage sari, Waheeda Rehman, women photographers. Bookmark the permalink.